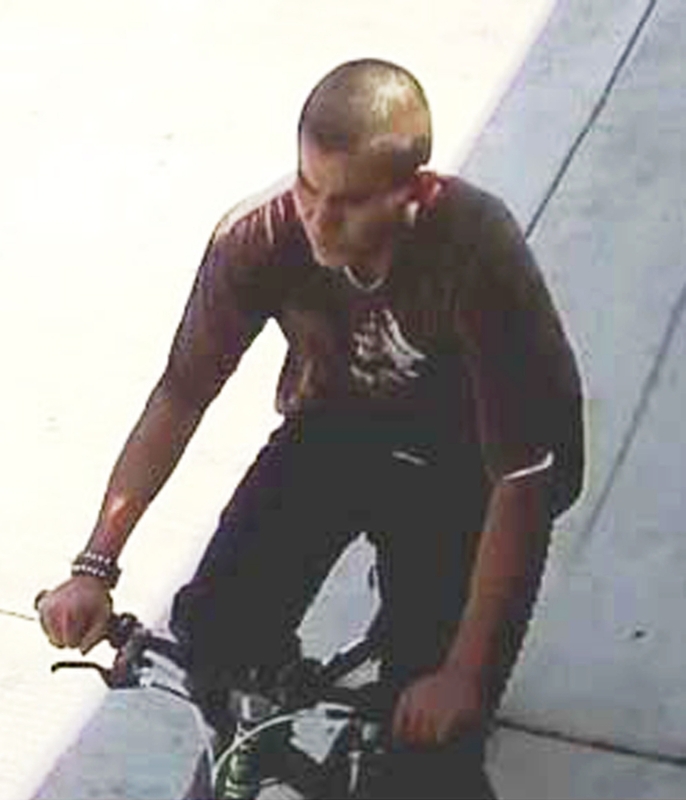 Los Angeles police say the suspect who rode around on a bicycle and slashed the faces of at least nine people is a 19-year-old homeless man. Capt. Dan Randolph says the man was arrested Wednesday on suspicion of attempted murder after police received hundreds of tips from residents. Randolph says the suspect has terrorized communities in and around South Los Angeles since last month. The victims, including a 13-year-old, received slashing wounds. At least two people were hospitalized with severe injuries. All are expected to survive. Stefany Coboz told KNBC-TV she received a deep gash under her left ear, and the man turned and laughed at her after the attack.